John Cusack to the Rescue! After watching High Fidelity for the umpteenth time last night, I thought it was about time we caught up on Hollywood’s favourite good boy, John Cusack. 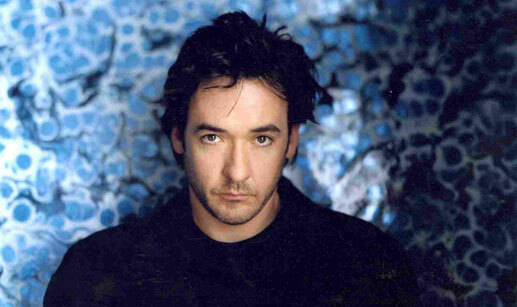 Cusack is currently attached to the new Cronenberg film Maps to the Stars which also co-stars Robert Pattinson. No plot has been divulged yet, but the film is supposed to dive into the culture of celebrities and Hollywood, and Deadline reports that there’s a ghost story element as well. We will report more about the movie as information comes to hand. But in the meantime, we will next see Cusack as Richard Nixon in Lee Daniels’s historical drama The Butler, there has also been some crazy talk that there might be a Hot Tub Time Machine sequel, who knows? But what I do know is that Cusack is one busy boy right now and rightly so! This entry was posted on Wednesday, April 24th, 2013 at 4:14 am	and posted in Uncategorized. You can follow any responses to this entry through the RSS 2.0 feed.